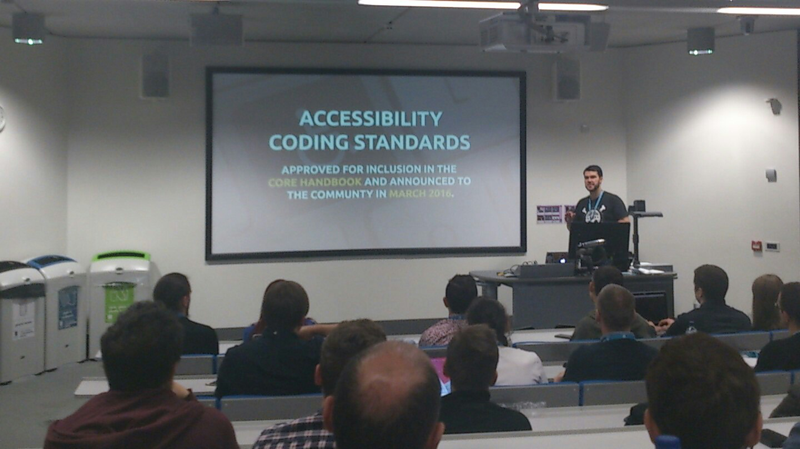 About this time last year, I wrote about my time at WordCamp Manchester 2015. I found the event to be very educational and a great opportunity to network with other professionals, so much so that I decided to attend the event again this year. Here is a quick write-up of my experience at WordCamp Manchester 2016. Like last year, WordCamp Manchester was held at Manchester Metropolitan University, in the new Business School building. This was a good venue, providing plenty of room for networking and socialising, as well as being able to house several ‘swag stands’. The talks were separated into 2 different rooms, one for development talks, and the other for more general talks, this worked really well. As good as the talks are, my favorite aspect of attending WordCamps is without a doubt the people. Catching up with other WordPress folk I’ve met at previous WordCamps is always a pleasure. It’s inspiring to hear how well their businesses are doing. As with all WordCamps, WordCamp Manchester was also great for meeting other WordPress folk for the first time. The amount of talent that these events attract is mind-blowing, from developers and designers, through to content creators and marketers. I always enjoy meeting new professionals and making new long-lasting business relationships. After a hard day of ‘WordCamping’, the after-party is always is a great way to relax and get to know people in a more social environment. This year at WordCamp Manchester, the after-party was held at the Blackdog Ball Room, about 5 minutes from the main venue. The WordCamp after-party consisted of music, food and a bit of drink. I was driving, however, so I stuck to orange juice. The food was great, and the company was also great. I hung out with many cool WordPress folk, including Mike Little, one of the co-founders of WordPress. 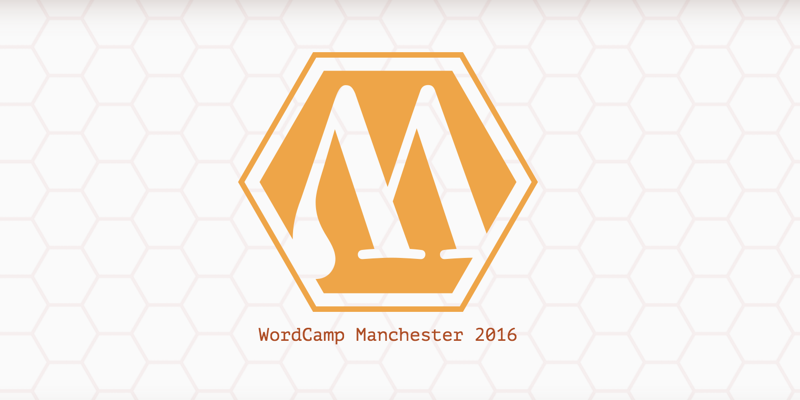 I’ve never been disappointed by a WordCamp, and WordCamp Manchester 2016 was no exception. I had a great time networking and found the talks very interesting. 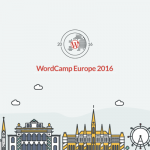 My next confirmed WordCamp is in Paris next year for WordCamp Europe 2017, however, there are most likely other UK WordCamps that I will be attending before then. 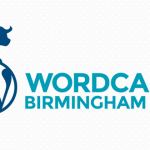 If you attended WordCamp Manchester this year and we didn’t meet, feel free to reach out to me as it is always great to connect with other local WordPress people. 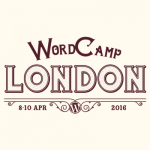 Likewise, if you are planning on attending any WordCamps in the near future, let me know in the comments area. Thanks for reading, I hope you have found this article interesting.